It's a wide world with plenty of roads. Generally speaking, the only one wasting his time is the one running back and forth to all of the other roads to insist people are going the wrong way. 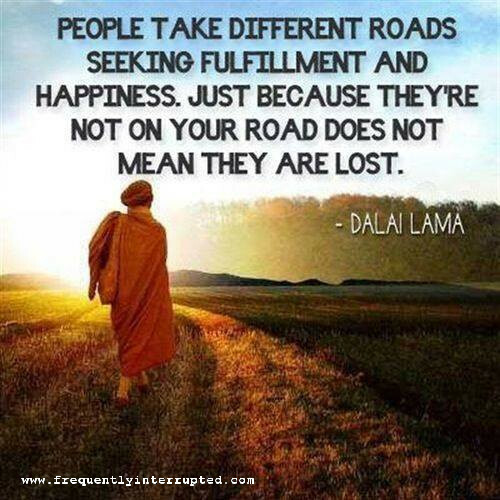 Walk your road with honesty and mindfulness, and you will generally find your way.